 Through our sponsorships, we help athletes achieve their dreams, just as WFG associates help families in the communities in which they serve achieve their dreams. 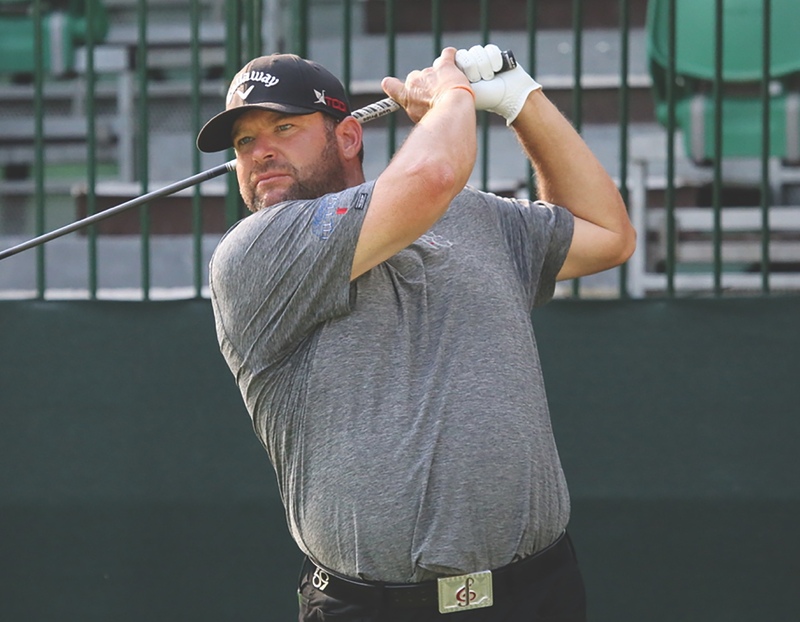 PGA TOUR professional golfer, Jason Gore has been playing the game for almost two decades. He was a member of both the National Championship 1997 men’s golf team at Pepperdine University, and won the 84 Lumber Classic in 2005 as a TOUR professional. 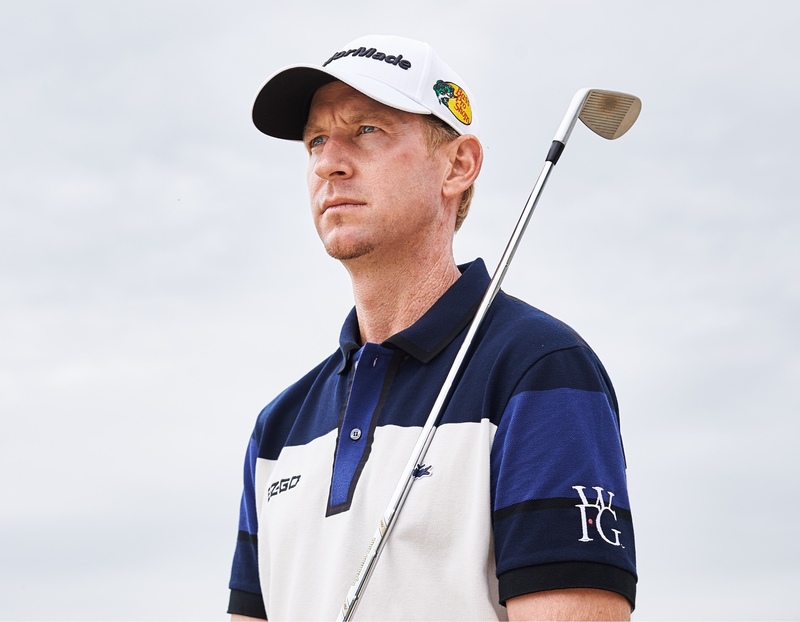 Vaughn Taylor joined the PGA TOUR in 2004 and has three PGA TOUR wins, the most recent in 2016 at the Pebble Beach Pro-Am. WFG is proud to sponsor this athlete who has triumphed over setbacks and exemplifies the resilience entrepreneurs need to succeed. Jamie Sinclair is the 2017 U.S. Women’s National Champion and 2017 Continental Cup Champion. She recently was a runner up in the 2018 U.S. Olympic Team Trials for Mixed Doubles Curling. 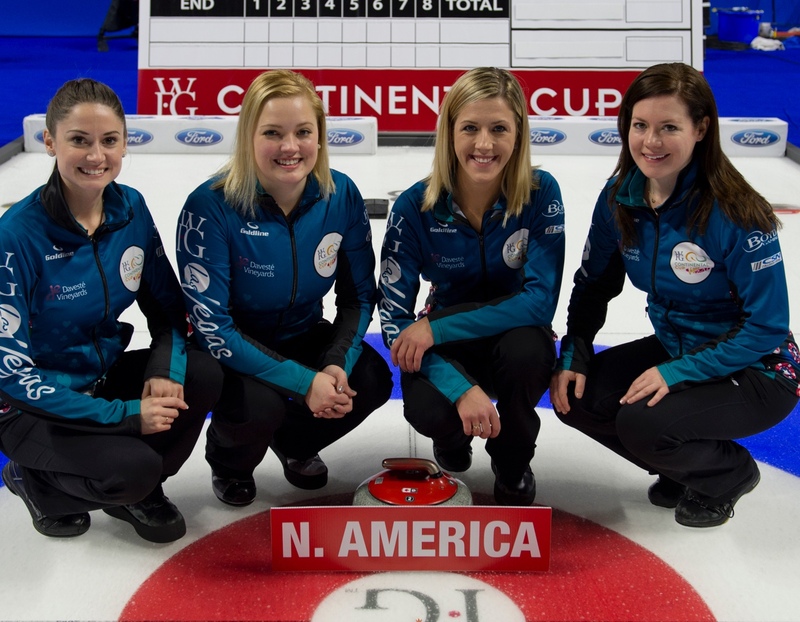 We’re so proud to support a team that’s helping us bring the excitement of curling to more fans in the United States. 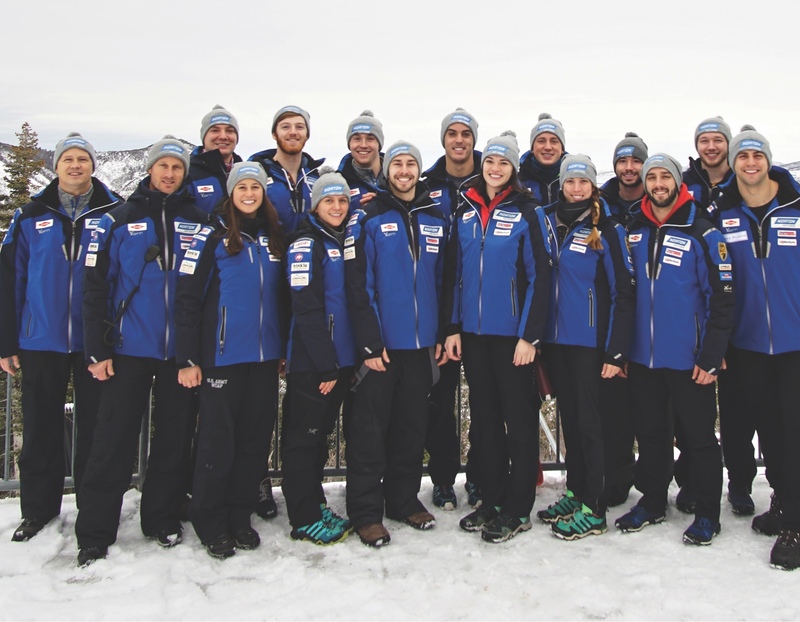 USA Luge recruits, develops, trains, and supports talented athletes so they may represent themselves and their nation at World Cup, World Championship, and Olympic competitions. USA Luge’s Chris Mazdzer won Team USA’s first ever men’s singles luge medal in Pyeongchang in 2018. WFG is proud to support Scott Langley as he competes in the 2018 PGA TOUR. Scott’s passion for golf began at an early age, and he honed his skills through the efforts of "First Tee", a youth sports organization whose mission is to grow the game of golf by transforming the experience that kids (and families) have with the sport. Scott has the distinction of being the first "First Tee" alum to earn a PGA TOUR card in 2013. A former world curling champion, Jennifer Jones won the national championship a record-tying six times, most recently during the 2018 Scotties Tournament of Hearts. She also won the women’s curling gold medal for Canada during the 2014 games in Sochi, Russia. 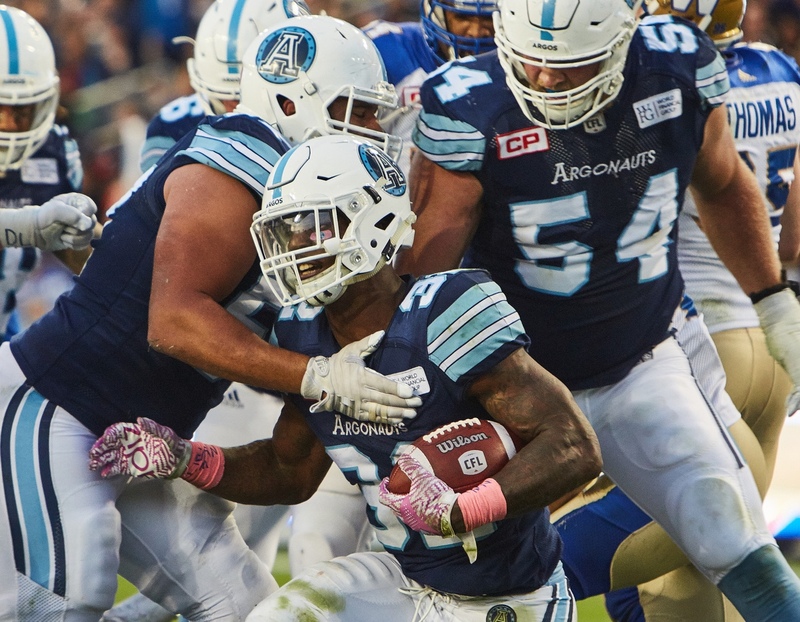 The Toronto Argonauts are the 2017 Canadian Football League Grey Cup Champions. We admire the Argos for their energy, excitement, and commitment to winning that attracts so many families to their games. Their passion for giving back to the community is an inspiration for us all. 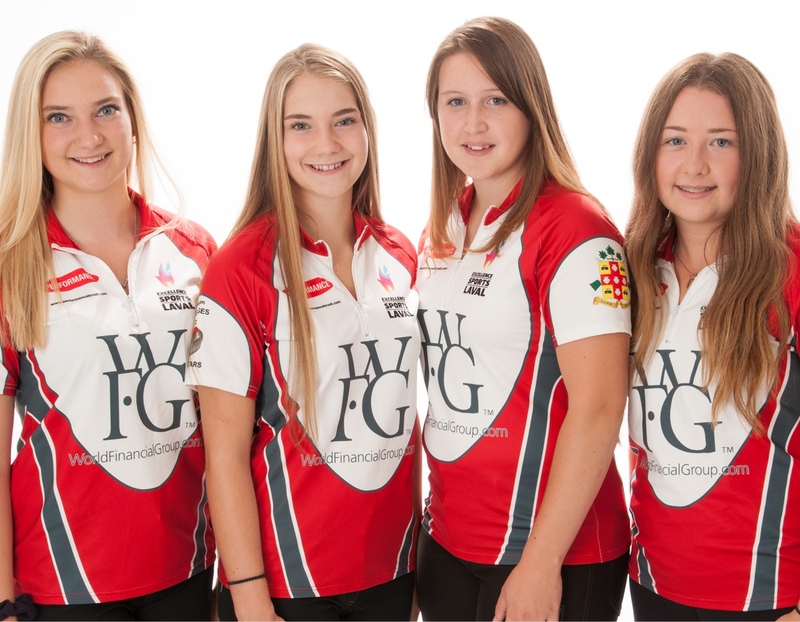 This team from the Laval-sur-le-Lac Curling Club QC has consistently stood out at the provincial and national levels in junior women’s curling. The team recently won the gold medal at the 2018 U21 Junior Provincial Championships and the silver medal at the 2018 Canadian Junior Championships. 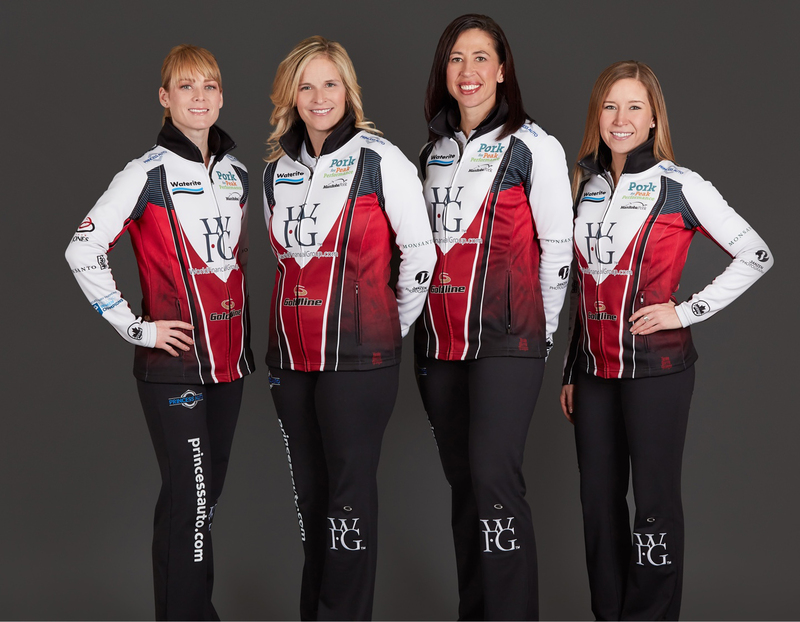 WFG is a proud sponsor of the Jennifer Jones/Brent Laing mixed doubles curling team. 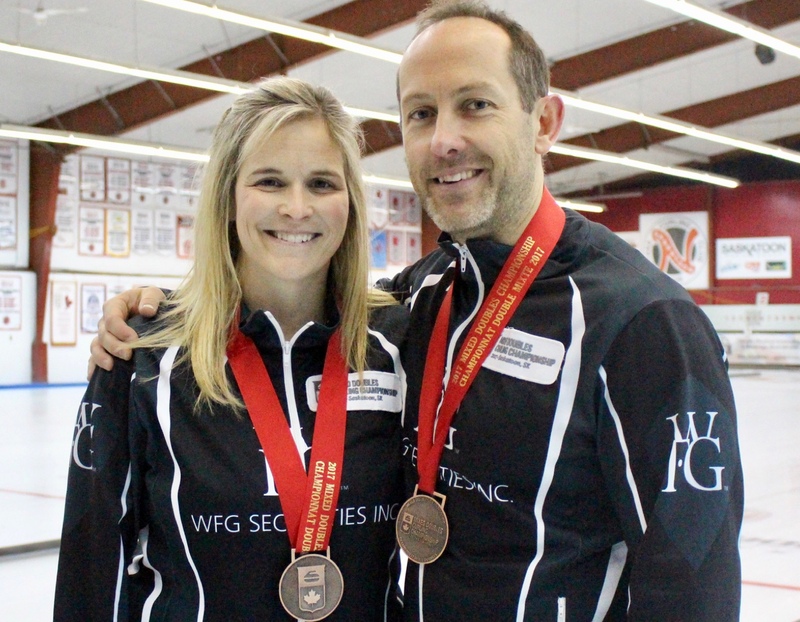 As a company that champions helping families, WFG leapt at the opportunity to support the husband-and-wife curling duo. We are confident that this power couple will continue to make us all proud as they play their way to victory. This hyperlink will forward you to a third party website. Transamerica does not control, guarantee, endorse, or approve the information, products, services, or any content maintained by third parties. Transamerica expressly disclaims any responsibility for the content, accuracy, and quality of the products and services advertised on the third party site. The third party content should not be interpreted as legal, tax, or investment advice.